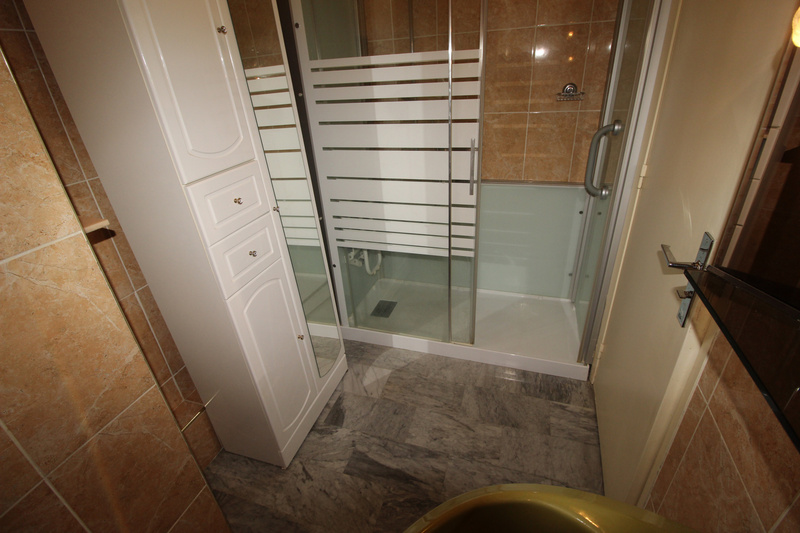 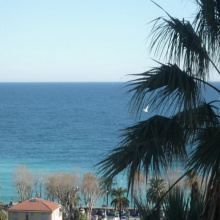 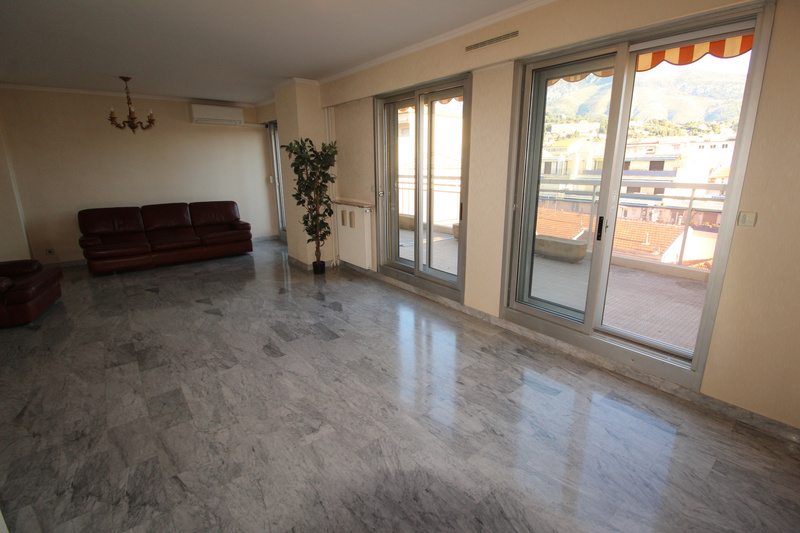 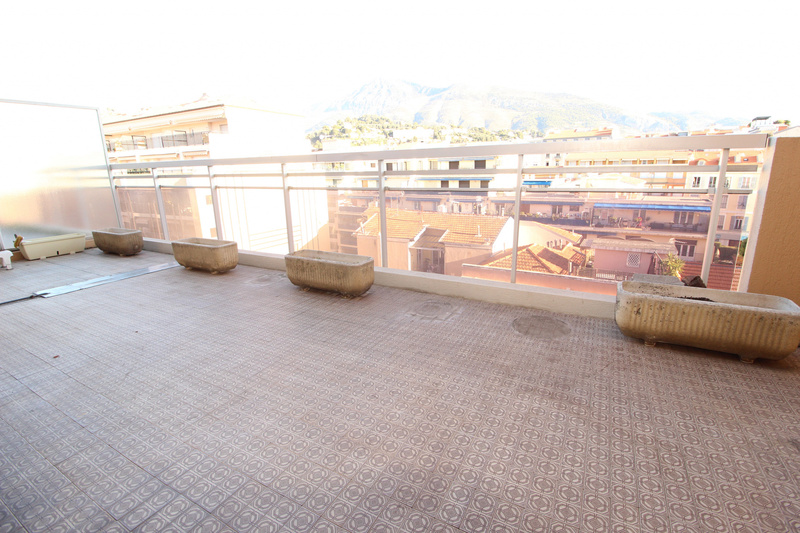 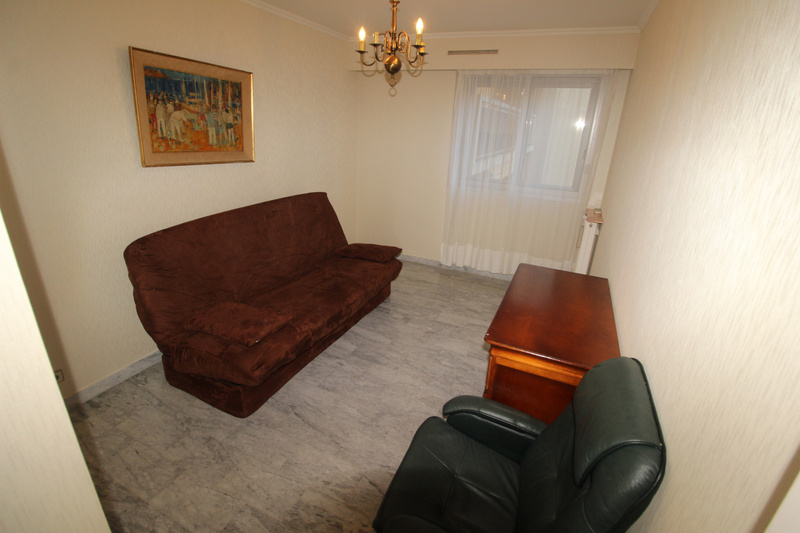 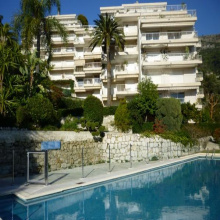 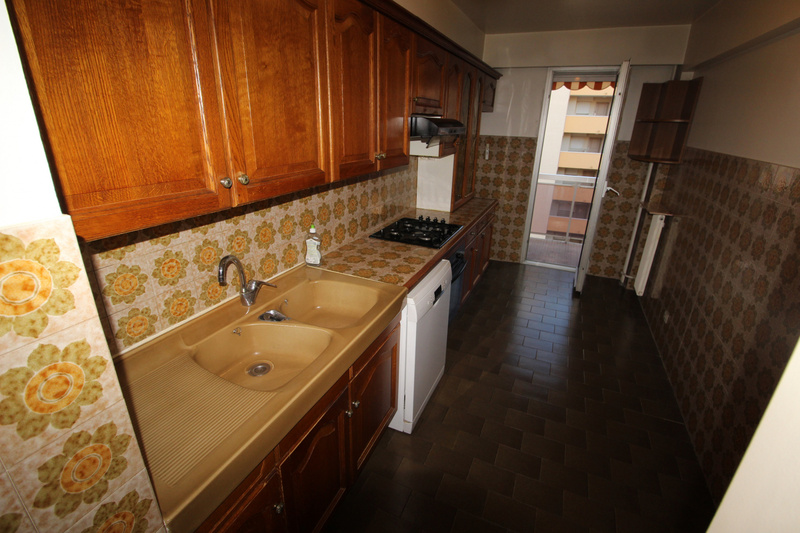 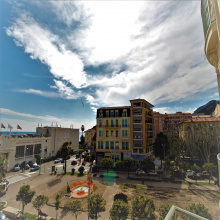 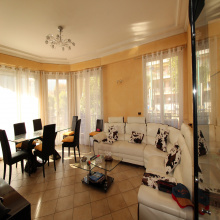 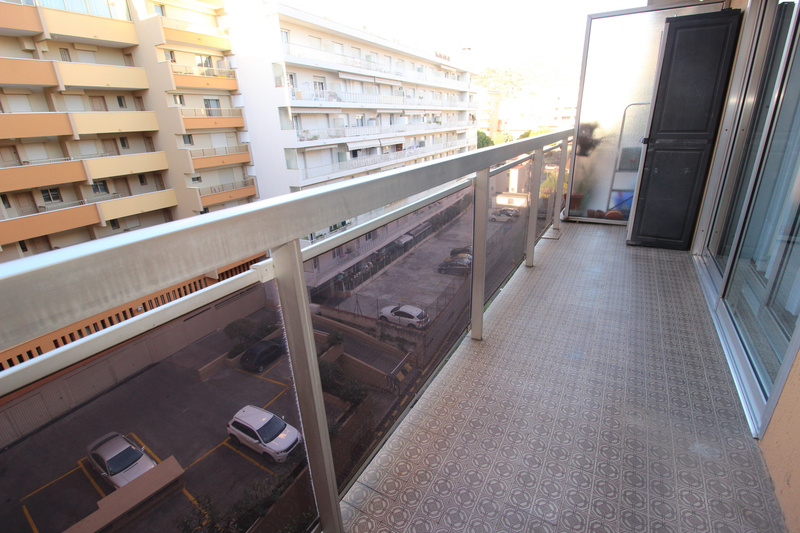 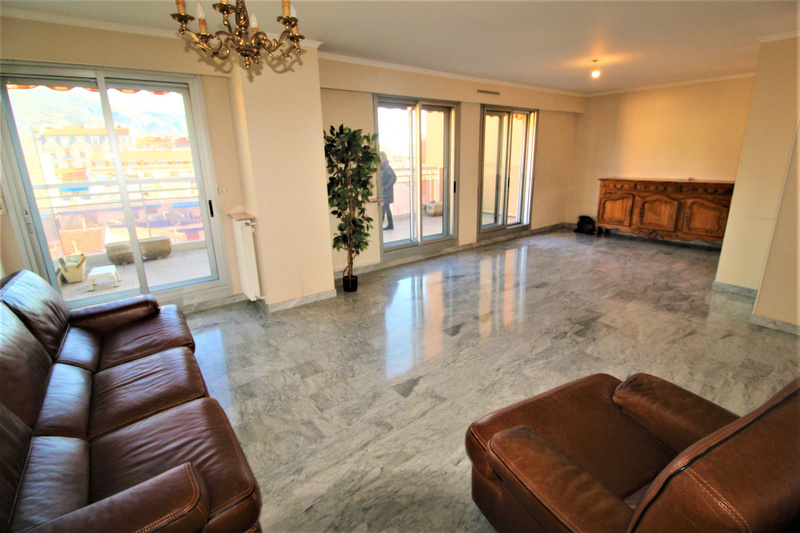 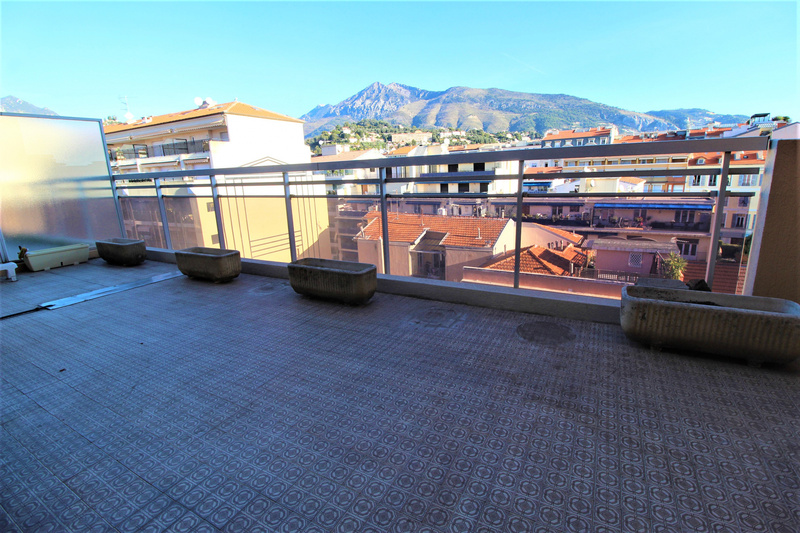 The agency Amarante Saint Roch offers you in the city center of Menton. 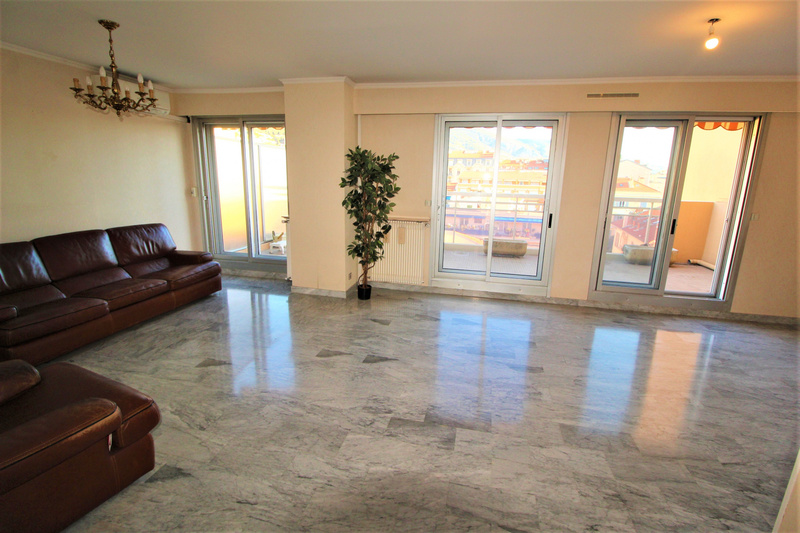 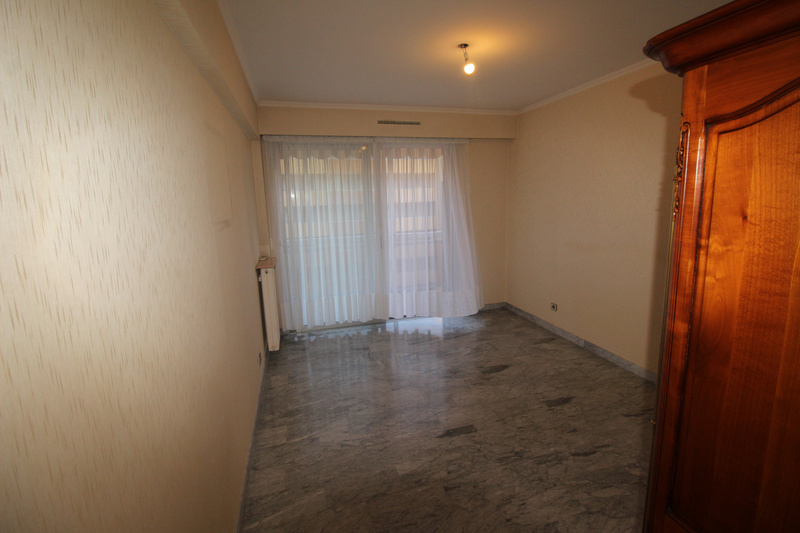 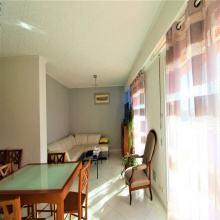 In a beautiful luxury residence 70 meters from the beaches. 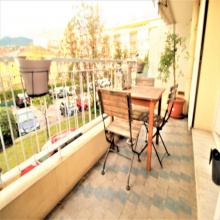 A FOUR ROOM in high floor including: A double living room on terrace, two rooms, a room of water, a kitchen and numerous tidying up. 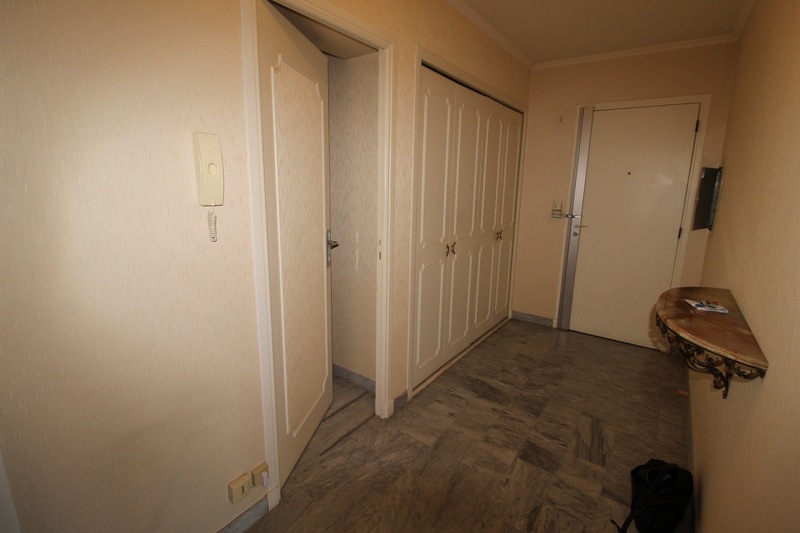 A cellar and a BIG PARKING in the basement.